Nearby Accommodations Hotel Cheval, Paso Robles Inn are both within walking distance. Bar Service You may use a bar service, or BYOB. Special Permit may be required to be pulled by venue. Restrictions on Music No restrictions on music, however, volume must be kept within reason. 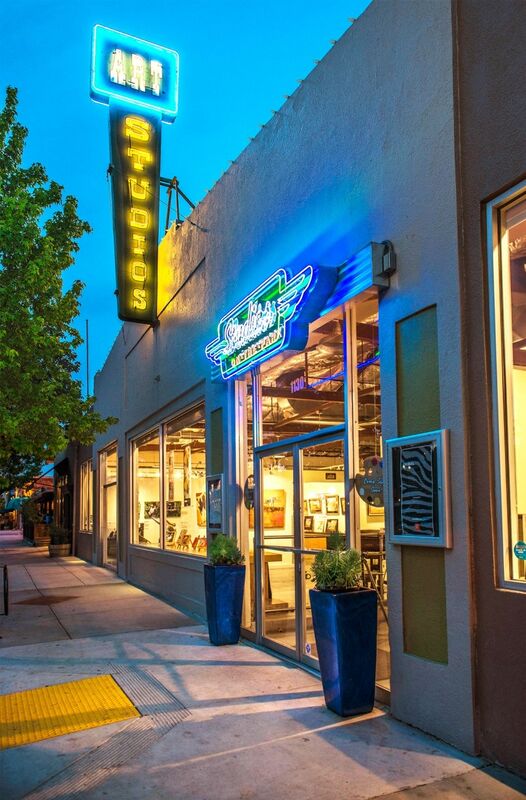 Studios on the Park offers a unique venue for small and large events and meetings. 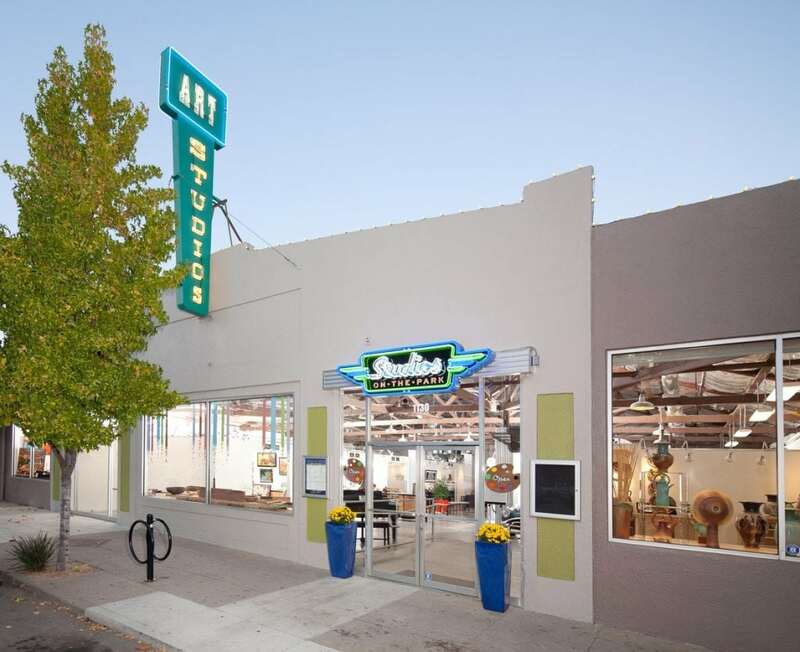 Conveniently located in downtown Paso Robles, across from the beautiful City Park, Studios on the Park is nonprofit open studios art center serving 100,000 children and adults every year with essential arts access and educational programs. We can accommodate parties of as few as 20 people and as large as 200. Unique on the West Coast, the building houses 6 artist studios, four galleries, one education room, and an atrium area that can be used for cocktail parties, receptions, rehearsal dinners, and team building sessions! Host your event among art, and unique coves that can be transformed with lighting to fit your theme. 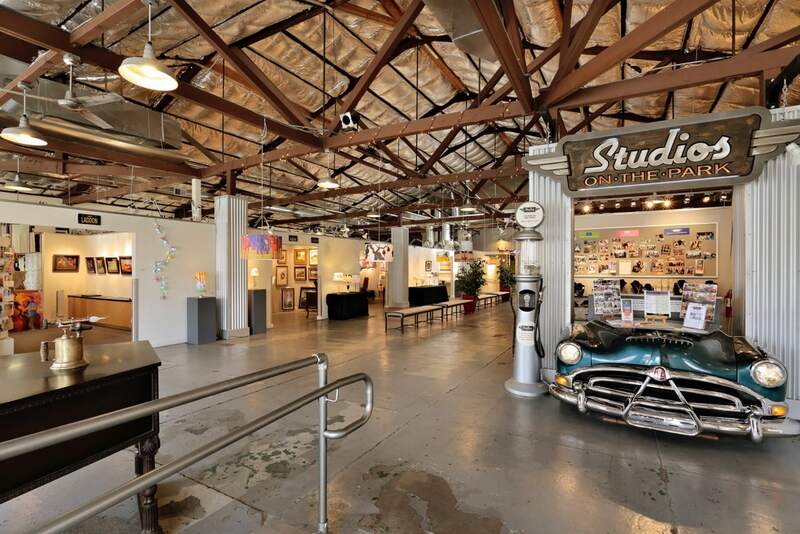 Truly a unique and unforgettable venue! 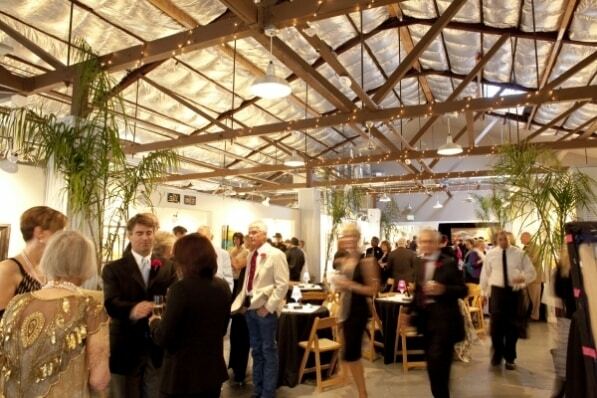 Studios on the Park will gladly work with the caterer, musicians and event planner of your choice. Alcohol is allowed, as well as DJs or live bands.